With cyclists, pedestrians and vehicles all sharing the road, drivers can often be distracted, endangering themselves and other road users. Toronto's major intersections can be dangerous. With cyclists, pedestrians and vehicles all sharing the road, drivers can often be distracted, endangering themselves and other road users. 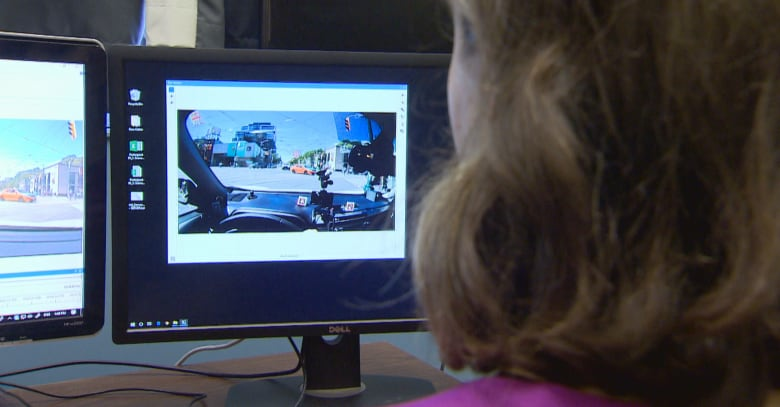 That's why a group of University of Toronto students are using a high-tech eye-tracking device to better understand what drivers see when they navigate through busy intersections. 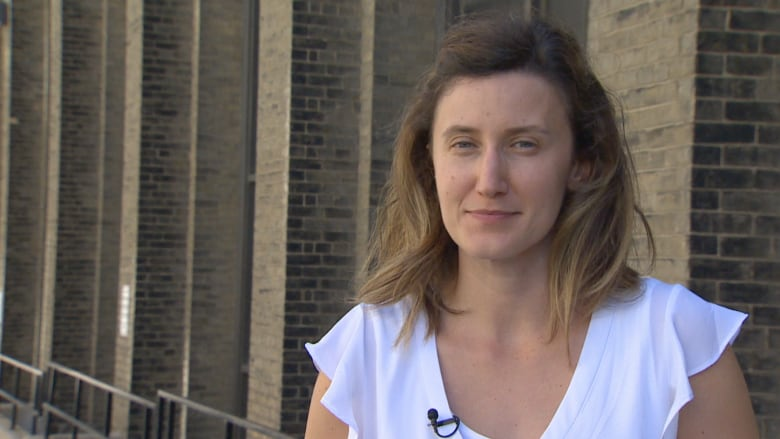 "We are tracking where the person is fixating [their] eyes," said Birsen Donmez, a researcher at the University of Toronto's faculty of applied science and engineering. 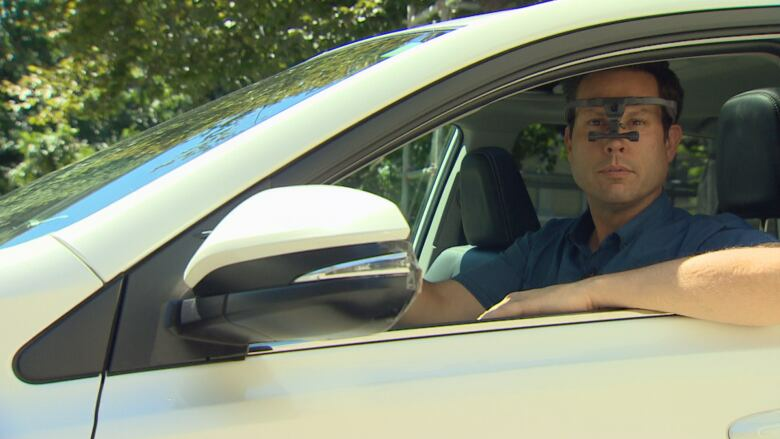 Ultimately, with the eye tracker researchers can observe drivers' behaviour while simultaneously keeping tabs on where their attention is focused. "Drivers are under high demands to divide their attention and they're not always able to," Donmez said, adding that drivers frequently fail to do an over-the-shoulder check for oncoming cyclists. Indeed, it was the most common failure on the part of drivers that have taken part in the research. Graduate student Nazli Kaya checks footage of the drivers for how often they check their side mirrors, rearview mirrors and blind spot. "Are you checking the cyclists, are you checking the pedestrians and are you checking the other vehicles?" are all questions driver should be asking themselves, Kaya said. According to police, 21 pedestrians and three cyclists have been killed in collisions with drivers on Toronto roads already this year. According to Donmez, 40 per cent of all crashes happen at intersections, and 70 per cent of collision involving pedestrians or cyclists occur at intersections.